There may come a time when you realize the life or career you had may no longer be available to you. It may not continue to be in your best interest, or you just want to move in a new direction. But life never stands still enough to let you sit a spell and figure it out. Forward is your only option. You ask yourself: What direction am I headed? What’s my next step? What happens next is a combination of strategy and serendipity. You strive to make good things happen and then relax and let good things happen to you. Along the way you realize change is what you want and not what others want for you. And you discover how authentically amazing you truly are and dump anyone who does not share that view with you. You need to recharge your emotional batteries, release anger, blame and doubt, reconnect with what you enjoy and what you do well, reframe bad things that happen to you to put them in a better light and set out in a new direction to reclaim your life. Suddenly the only rules you want to live by are your own with respect, of course, to those who rely on you and support you. If you don’t want to live your life by the book – or by anyone else’s rules – then start writing the next chapter yourself. How do you want yours to read? Five years ago I was suffering from overwork, was overweight and felt over stressed. I thought my career was flaming out and my spark was gone. 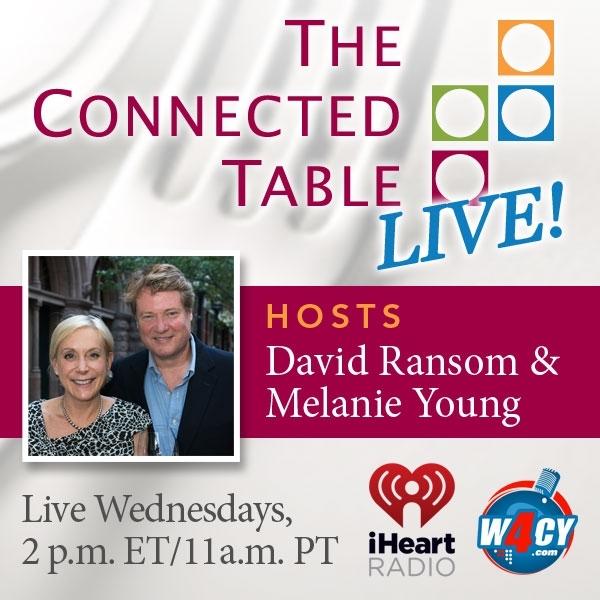 A cancer diagnosis and a death in the family were both the tipping point and the jumping off point that drove me to take a leap of faith to pursue other things. Here’s how my next chapter was written: Rather than spending the rest of her life as a mouthpiece for clients whose loyalty came and went with the economy, she decided to re-purpose her gift of gab, her writing skills and love for storytelling into a new career and new mission. Today she uses her voice in a number of ways to inspire, entertain and engage others to put the spark back in their lives. I am now author of two books. Getting Things Off My Chest: A Survivor’s Guide to Staying Fearless & Fabulous in the Face of Breast Cancer just received the USA Best Book Award for cancer topics. It is the book’s second award; the other is the 2014 International Book Award for cancer topics. 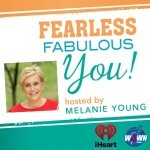 My new book, Fearless Fabulous You! Lessons on Living Life on Your Terms, was just released. This tiny book is packed with a powerful message to help you take charge of your destiny. In it I share my five Rs to reignite your special spark and turn your life from fizzle to sizzle. Most important, I am healthier thanks to making smarter lifestyle choices. Besides wanting to share what seems like an amazing amount of great news that all happened within a short amount of time, I am sharing all this now because we are heading into that time of year when people give thanks for what they have but also give thought to what lies ahead. This also gives me a chance to thank all of you who have supported, contributed and share their time and energy with me through the journey to date. There are several more chapters being written. So stay tuned! If you need help turning your life from fizzle to sizzle contact me. I took me almost six years to figure it out. I can help you sparkle in six months. 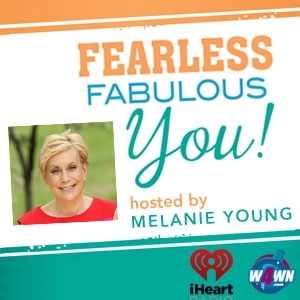 Tonight, Nov. 17, 9pmET on Fearless Fabulous You! 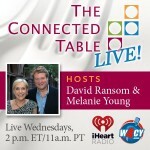 on http://www.W4WN.com My guest is Philippa Kingsley, a VortexHealing® therapist and animal communications specialist, Philippa will discuss dealing with grief after losing a pet.